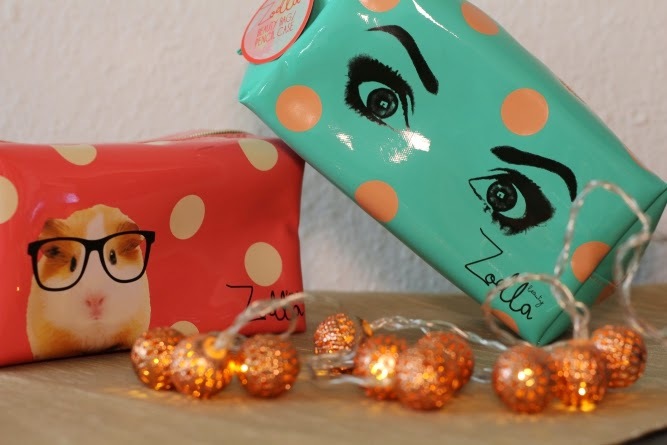 Not a long time ago, our favorite UK vlogger Zoella, released her very own beauty range - Zoella Beauty. The world went crazy, so did the internet. Everybody was curious and so was I. As soon as the products were available, I had to get some of them for a try-out and needless to say.. These products didn't disappoint. Two of them, the candle and bath fizz bar, sell-out extremely quickly, so I ordered only these things, but for now, it is quite enough, haha. The body mist (not fragrance) that you can see in the photo above, is one of everyone's favorites. The scent is very feminine. What I like about it is that it is not as sweet as most of products similar to this one. Usually, when a product is made for a younger audience, it is filled with sugarish scents, this one is not. If you want to know how the whole range smells, trying this body mist out will do the trick, because all other products are sealed, which, however, is a great plus! Ohh.. Everybody loves a great shower (and bath). Well these two funky-named babes will be your best friends, because the scent is amazing! It is a bit calmer than the body mist one and is perfect for pre-sleep shower. Even though I am not a big fan of pink color or super-girly things, I really needed new make-up bags and these came just in the right time. The label says that these can be used as a pencil case, but for me, they are just for make-up because of the size - it's perfect for beauty products! 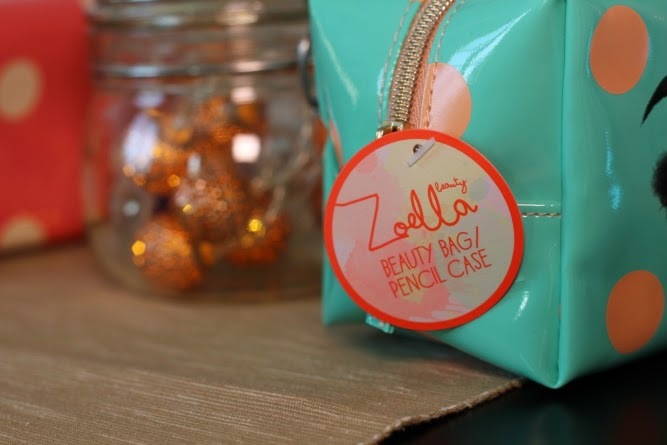 This range is very affordable for the audience Zoella has and, of course, you get what you pay for. 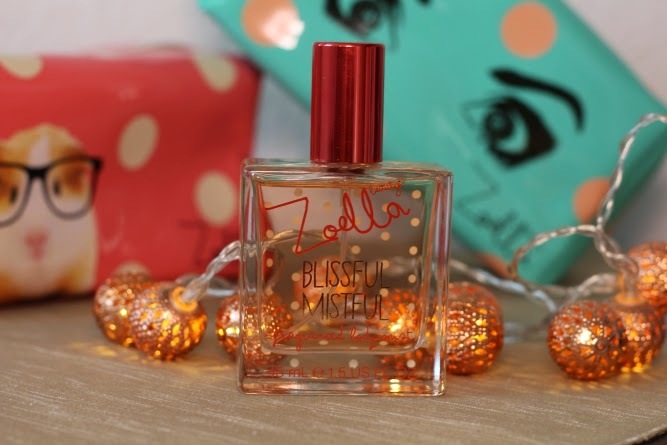 These products are very beautifully packed and designed, the scent is amazing for each one of them and you can see that she has worked hard to make this come to life. And now, the part you probably wanted the most - the giveaway! 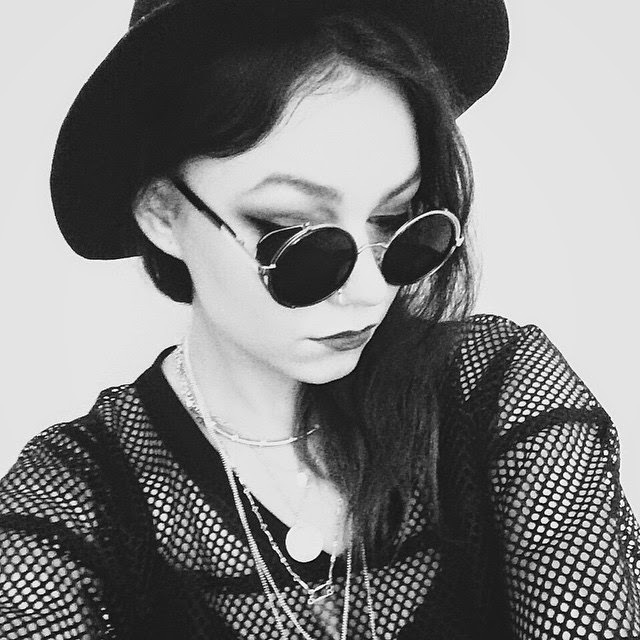 Just recently I turned 20 (on October 19) and now I have decided to give a little something to you as well. Good luck to each one of you!